At Karp Associates, our passion for building design and creativity, attention to detail, impeccable client service and professionalism are the cornerstones of our longevity and success. Our team of professionals will listen to your objectives and deliver as outlined, on budget and on time. Renowned for our renovation and remodeling of historic homes, we emphasize architectural integrity and high caliber craftsmanship in every project. 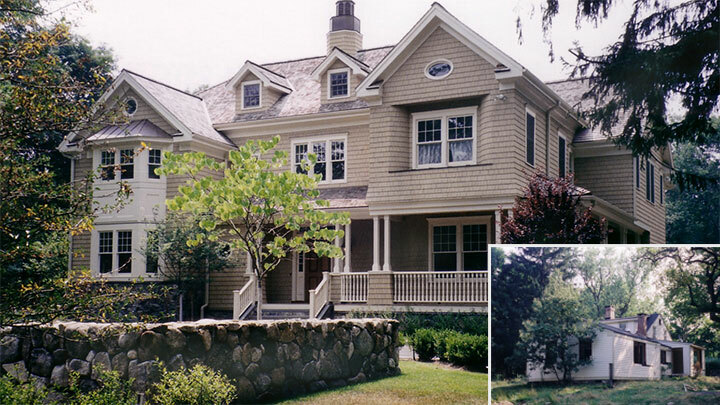 A Karp custom home is born out of a collaborative approach between our client and a hand-picked team of professionals. Our experienced oversight, on-going communication and eye for detail help to deliver a home that suits your needs, reflects your way of life and is compatible with its natural surroundings. Whether building a custom home or transforming an existing one, our trusted reputation and experience in residential design and construction allows you, our client, to live your life and leave the details and challenges of building to us. With thousands of projects under our tool belt, renovations are clearly a cornerstone of our business, Karp’s mission is to make every renovation as seamless and successful an experience as possible for our clients. Aligned interest for client’s objectives and goals is construction management. The CM will advise the client in pre-construction and construction services. What is better than a construction partner who has the client’s objectives and goals in mind for the duration of the project? The CM will lend its expertise to the client and design professional, in the areas of budgeting, value engineering, scheduling, constructability review, phasing, site logistics and safety. The CM will do the valuable analysis so the owner will have a more thorough set of plans and understanding of schedule and associated project costs. 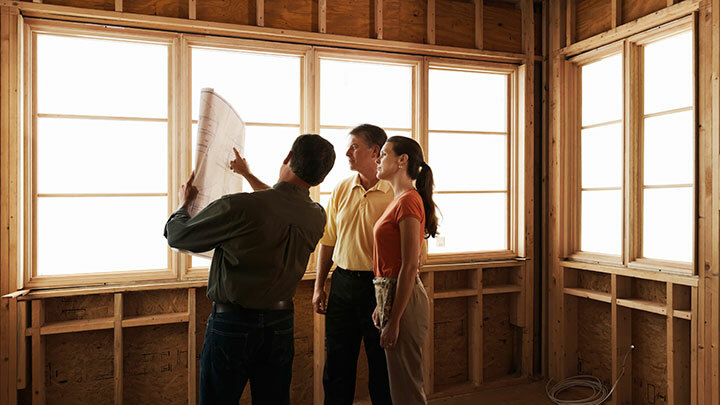 With over 30 years perfecting the building process, you can rely on the expertise of the Karp team to skillfully manage all phases of your project. When making decisions to buy, sell, rent, renovate, build new or just update facilities, a knowledgeable team’s advice is indispensible. Our commitment to giving the best advice and guidance to homeowners, non-profits and institutions has helped Karp become a leader in this field. As projects have gotten more complex and costly, assembling the right team from concept to completion is even more crucial. Offering distressed residential and commercial projects the help, the financial control and hands-on project management, the team at Karp Associates will get the project back on track. We offer a proven method and guidance for projects that have become problematic. Services ranging from permits, budgets, and expert testimony to replacement of subcontractors, Karp Associates will revitalize, restructure and complete the project. 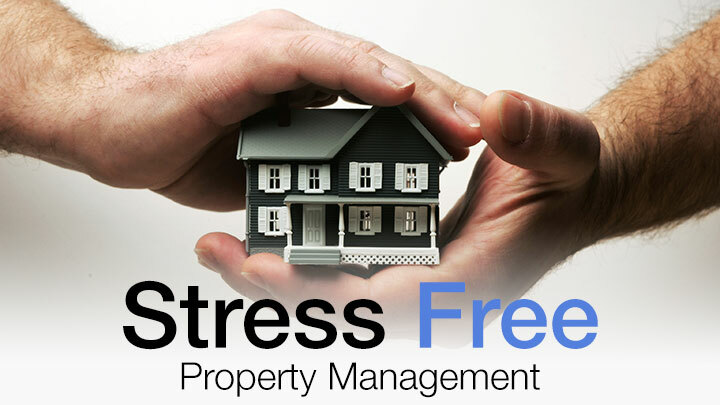 Karp Associates provides Property Management services for both residential and commercial properties. 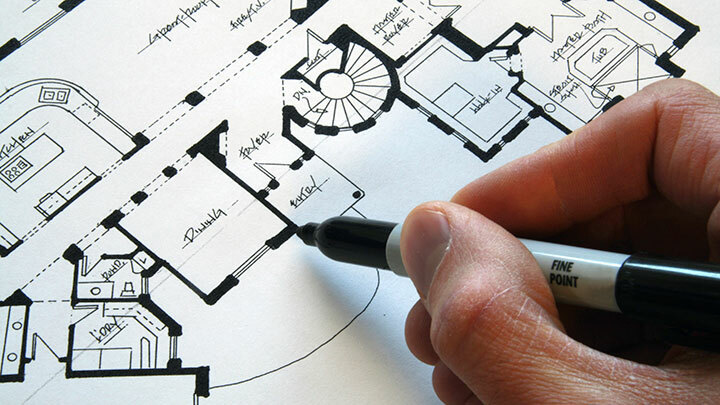 For many of our residential clients we are a resource for a range of services including the operation, control and oversight of their homes and buildings. Additionally, we will manage maintenance, utilization of assets, accounting and life cycle decisions for real estate properties.